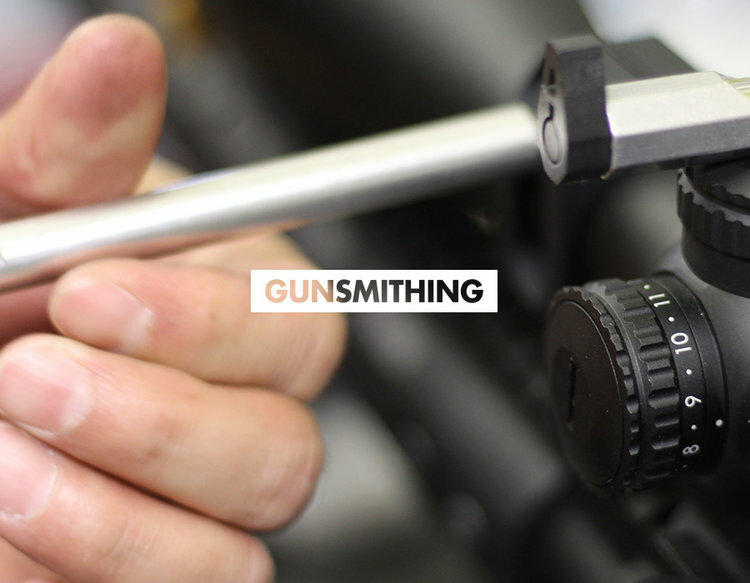 Need your headspace checked, a new handguard installed on your AR-15, or sights put on your Glock? Bring your firearm in and one of our armorers will take a look. If it’s outside of our expertise, we can typically point you in the right direction. 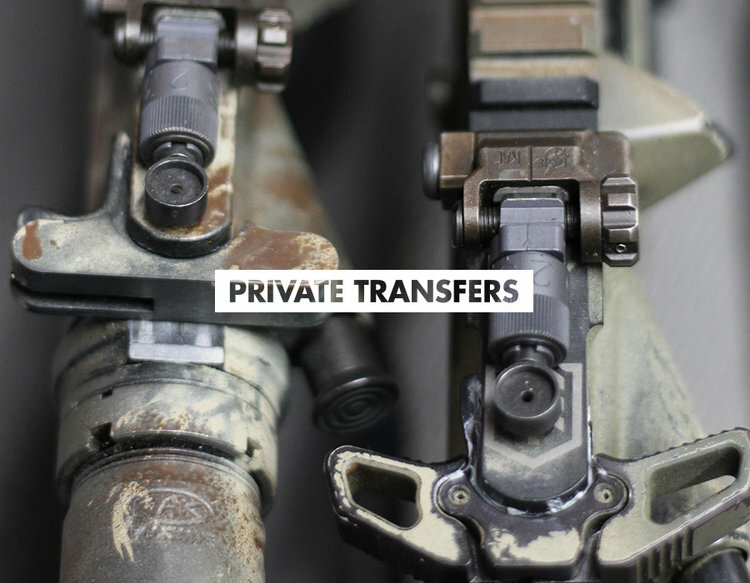 Oregon Rifleworks facilitates the transfer of a firearm(s) from one private party to another. Both the transferee and transferor must be present. FEE: $25 for the initial firearm. $10 for each additional firearm. Purchasing online or from out of state? 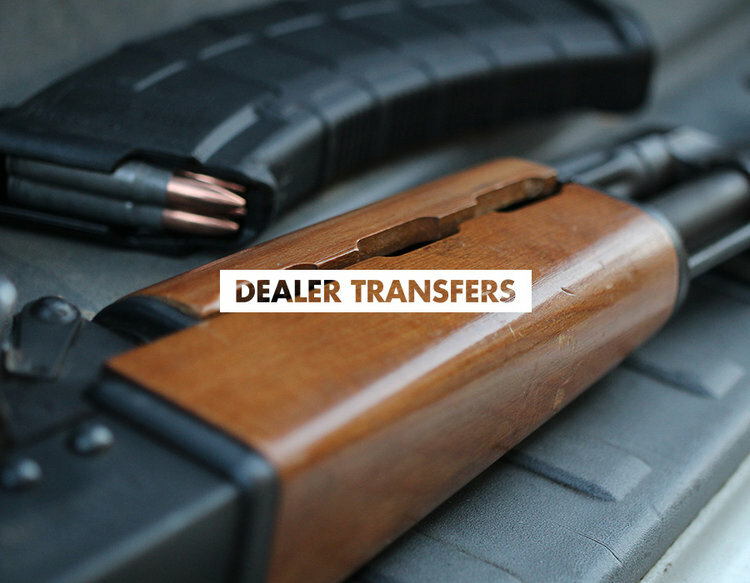 Download our dealer transfer form to get the process started. 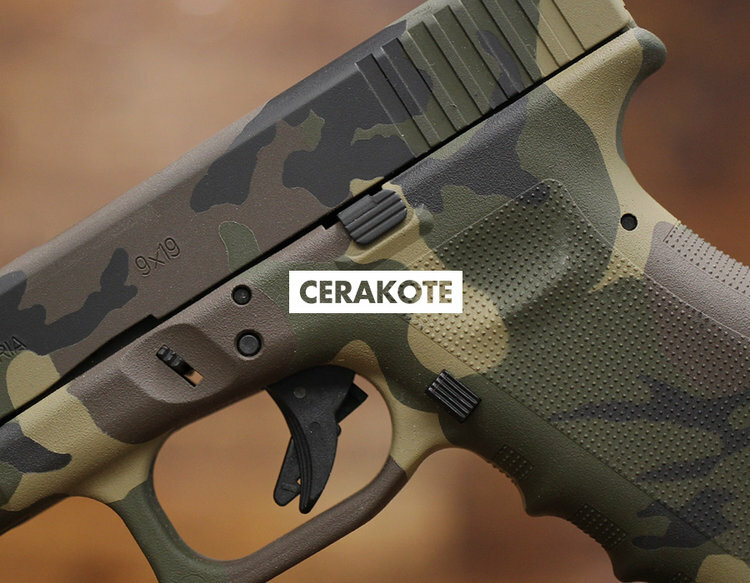 We are proud to offer Cerakote services through our partnership with a local certified professional. Please see the attached form for further details. Looking for added texture or grip? 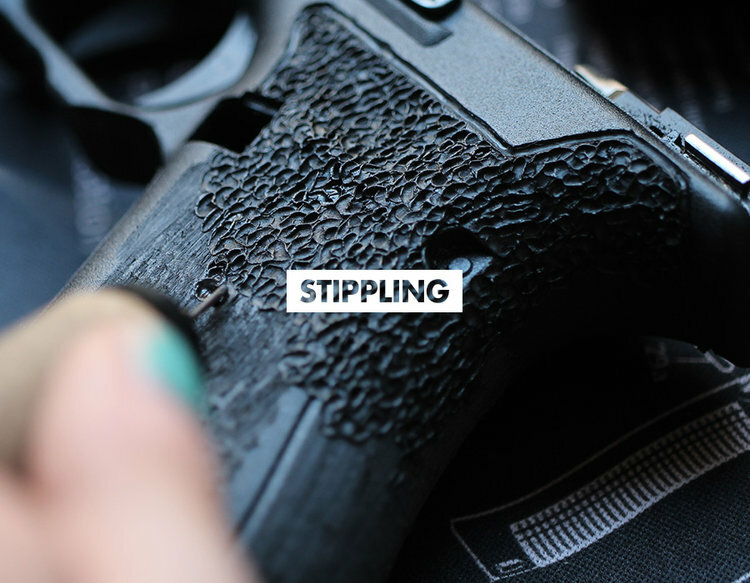 We can stipple just about anything made of polymer in a wide variety of patterns and textures. 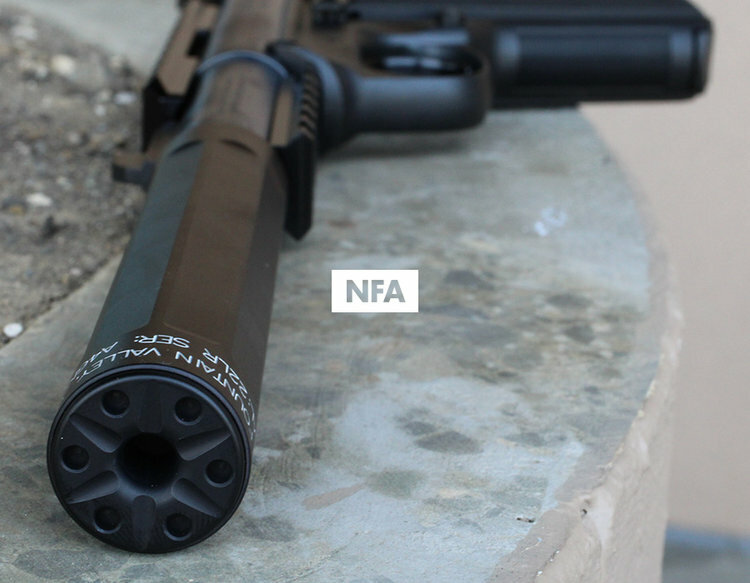 Whether you are looking to purchase or transfer a suppressor, SBR, or anything else NFA related, we are dedicated to helping you through the process. We’ve attached a helpful outline to get you started.